As a reading specialist Jennifer Hasser, M.Ed. developed the Kendore Learning curriculum in 2002 to bring multisensory, systematic, explicit instruction to struggling readers. The Kendore Learning program includes comprehensive, Orton-Gillingham based reading curricula that meet the definitions of a Structured Literacy program – exactly the kind of instruction that works best for students diagnosed with dyslexia. Our curriculum has been successfully implemented in public and private school classrooms across the nation, and one-on-one at our reading centers, Syllables Learning Center. Students consistently make significant gains in reading scores after receiving Kendore Learning instruction. The Kendore Kingdom takes students systematically through reading concepts, beginning with fundamentals and progressing all the way through to advanced comprehension. Students learn in a fun, engaging format and travel on a “journey” that takes them from a party, to the vowel valley, over a bridge, on a treasure hunt, and beyond. Along the way, students meet a variety of characters and encounter some outlandish situations. Sound crazy? It might on the surface, but the Kendore Kingdom is scientifically designed not only to systematically teach all requisite learning skills, but to do so in a way that is enjoyable and, most importantly, used and remembered by students throughout their education. At the same time, teachers also enjoy teaching using engaging, multisensory techniques. 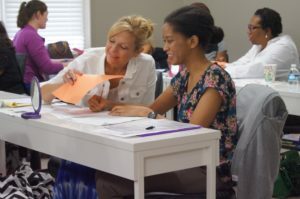 In addition to teaching educators to teach reading the Kendore way, Kendore Learning facilitates teacher training in advanced vocabulary and strategies for reaching all learners. Kendore Learning is known for our unique and effective materials for use in the classroom and at home. Kendore Kingdom and Kendore Keystone are supported by a comprehensive set of teacher manuals, workbooks and classroom materials. Unlike other programs, teachers leave our training workshops with everything they need to begin working with students right away. Our goal is to fully prepare teachers without them needing to spend hours creating student materials. Kendore Learning’s multisensory materials teach and reinforce knowledge in efficient and effective ways. Educators who use the Kendore Kingdom in their classrooms are supported by a wealth of training and materials. We offer Kendore Kingdom trainings and related workshops throughout the year. 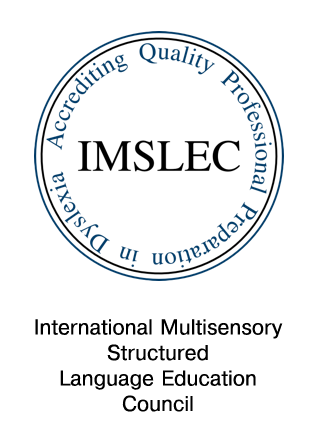 Kendore teachers are also offered the chance to become Kendore Certified, a rigorous, two-year process that greatly increases breadth and depth of knowledge. Can’t Read, Can’t Write, Can’t Talk Too Good Either, Louise Clarke, Penguin Books. Josh: A Boy with Dyslexia, Caroline Janover, Waterfront Books. 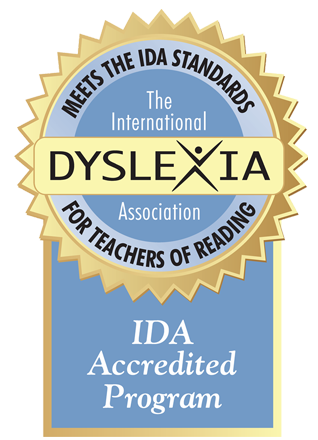 The Many Faces of Dyslexia, Margaret Rawson, International Dyslexia Association. My Name is Brain Brian, Jeanne Betancourt, Scholastic, Inc.
Overcoming Dyslexia, Sally Shaywitz, Knopf. Reversals, Eileen Simpson, Washington Square Press. Smart Kids with School Problems: Things to Know and Ways to Help, Priscilla L. Vail, E.P. Dutton Press. Susan’s Story, Susan Hampshire, St. Martin’s Press. Your Child’s Growing Mind, Jane M. Healy, Ph.D., Doubleday Books.